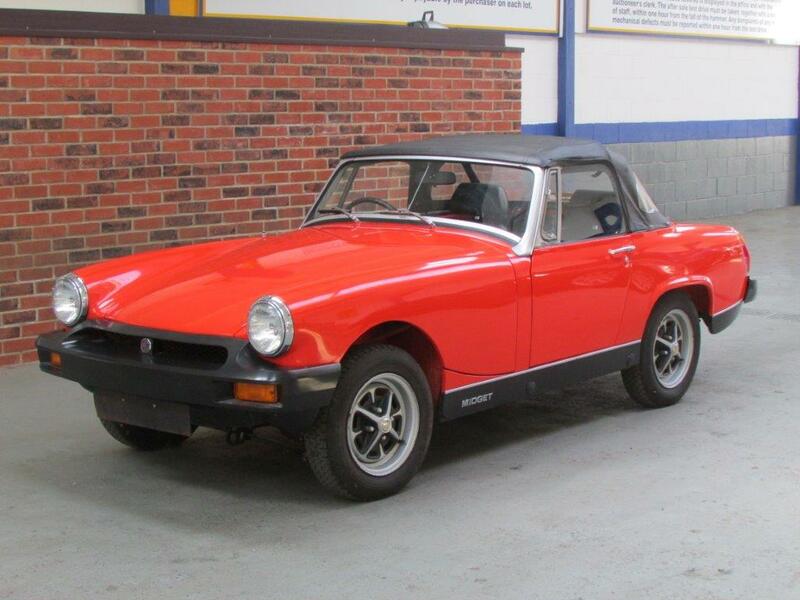 The MG Midget was the result of more clever badge-engineering from BMC. 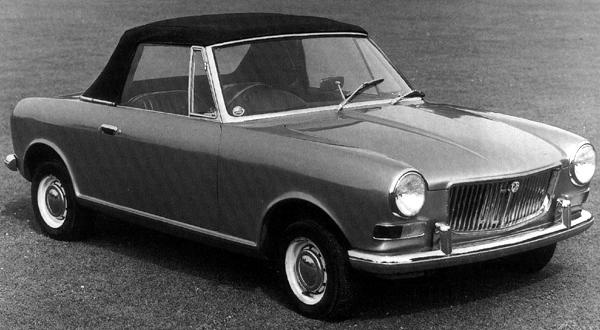 The original concept was sired from the Austin Healey Sprite Mk2, and other than a few minor trim differences, the Healey and the MG were all-intents-and-purposes identical between 1961 and 1969. 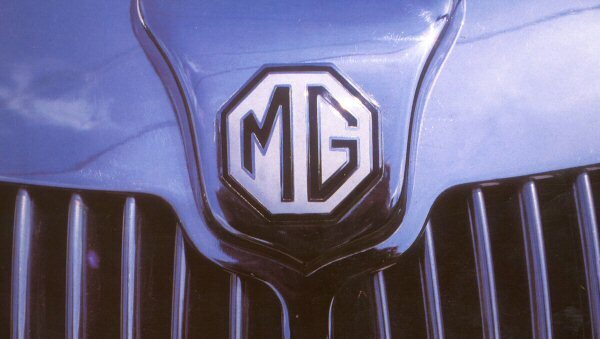 The unit-construction sports two-seater, was conceived as an Austin Healey, but the move to MG ensured serious sales. 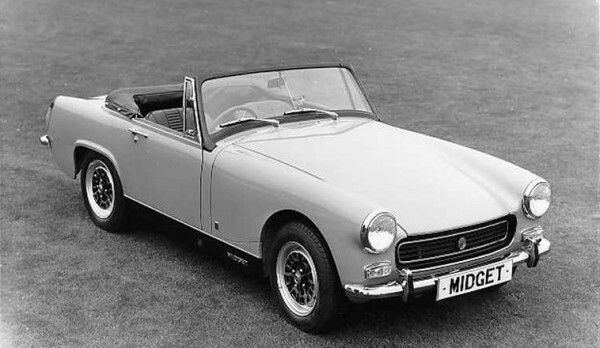 The Midget was initially powered by the BMC A-series 948cc engine, and featured twin-carburettors, a four-speed gearbox, rack-and-pinion steering and independent front suspension. Throughout its life, the Midget was continuously upgraded – fitst with the fitment of the 1098cc A-Series, and then disc brakes in 1962. 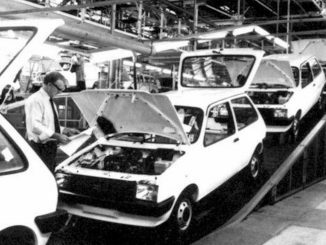 For the Mk2 in 1964, wind-up windows were added, while the Mk3 ushered in the upgunned 1275cc A-Series. The biggest change came in 1974, with the arrival of Triumph’s 1500cc engine. The reason to use the once deadly-rival company’s power unit came own to it being easier to make compliant with US emissions regulations than the A-series. Top speed went up a fraction, but the torque-happy Triumph unit was not a willing revver and it changed the character of the car. 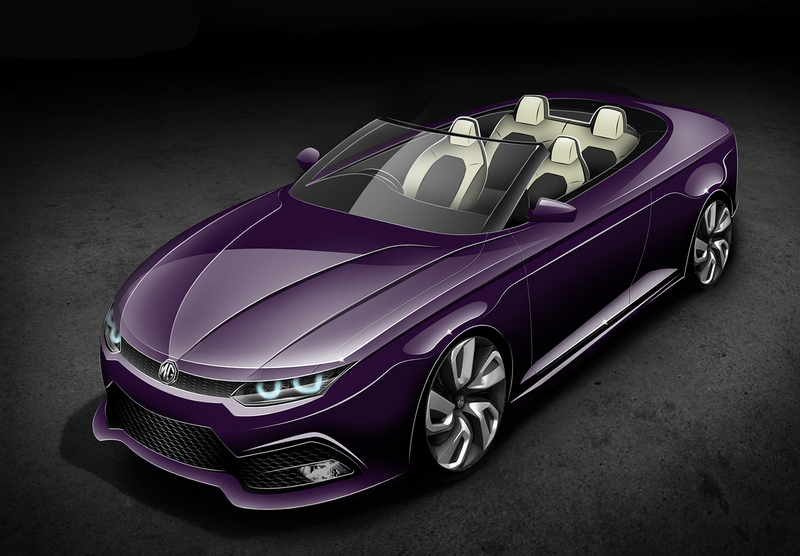 Visually, it was all-change, too – with the addition of black rubber impact bumpers and raised ride height. 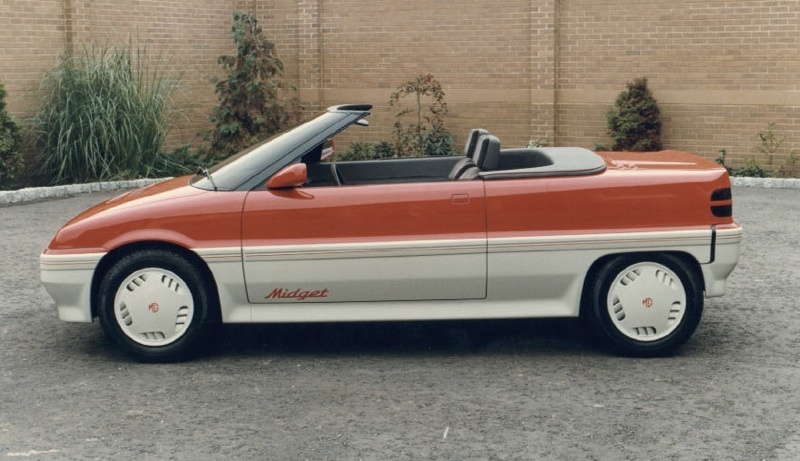 Despite that, the Midget remained a good seller through to its death in 1979, notching up a very creditable 73,889 units.